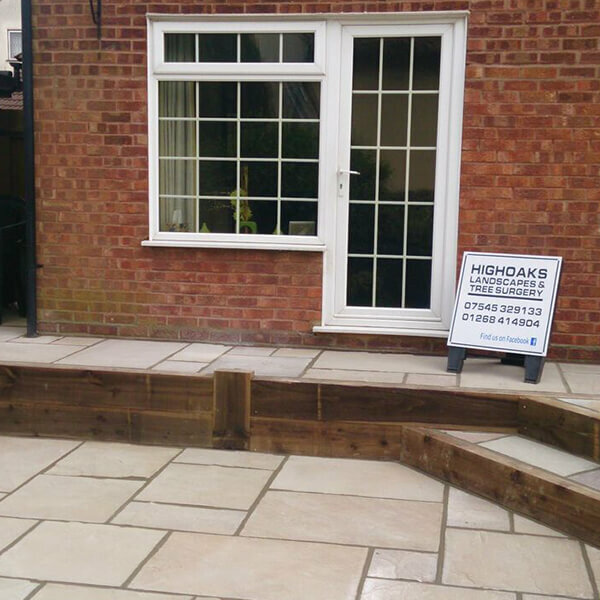 Welcome to High Oaks Essex, your one stop shop for everything from driveways to decking and artificial turfing. 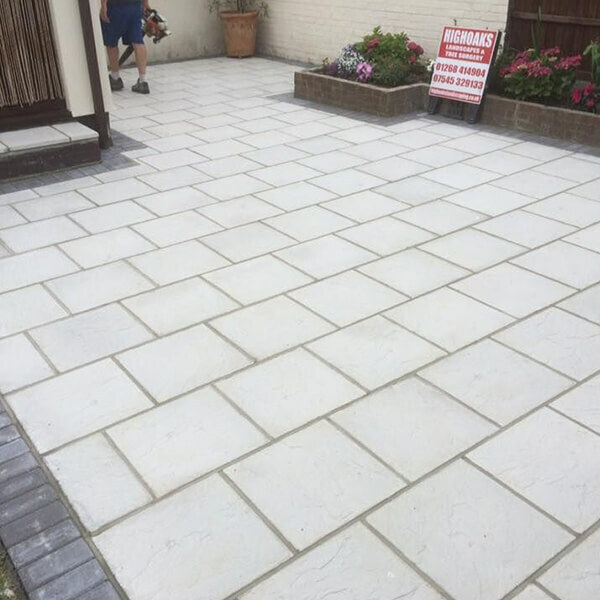 We aim to deliver a fantastic service that cannot be rivalled by any other company on the market. 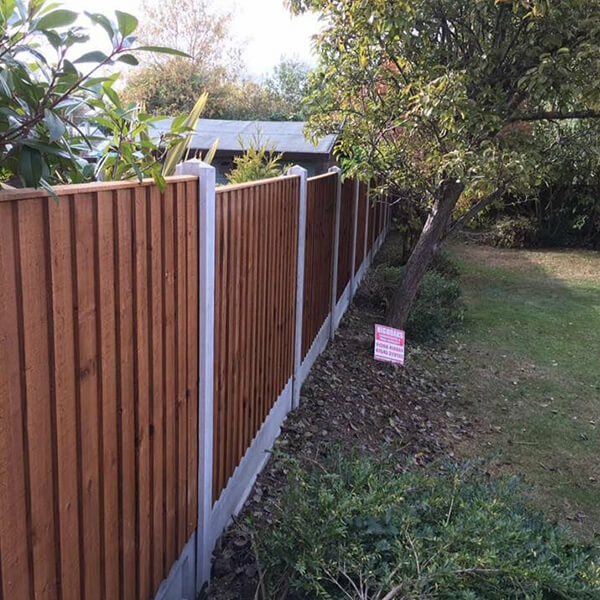 If you want to create an entirely new look and improve the aesthetic appeal of your property, you have come to the right place. 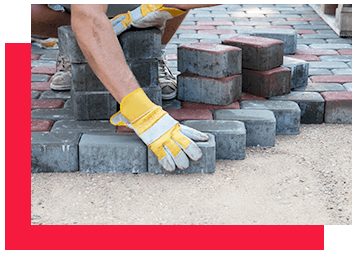 Are you tired of your driveway looking old and worse for wear? 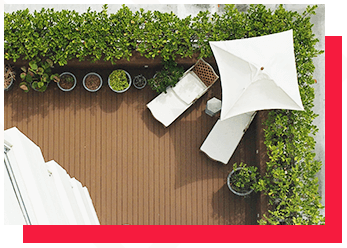 Are you’re seeking out a new look for your garden? No mud, no messing around and no mowing the lawn. 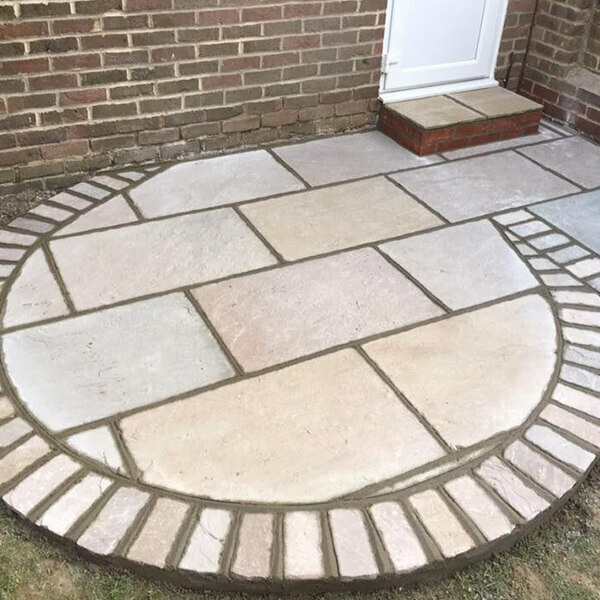 Our expert, friendly team, has a wide range of experience working with different materials to make the ground around your property look stunning. 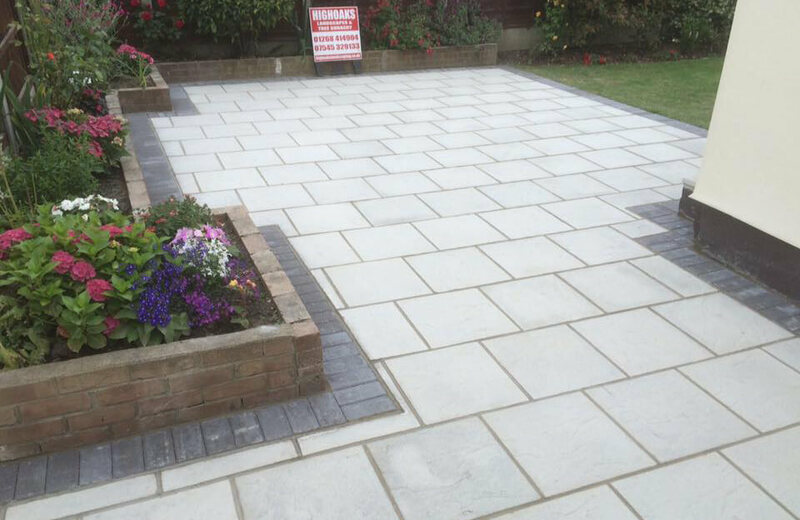 We take pride in delivering a service that is both professional and reliable to all of our customers. 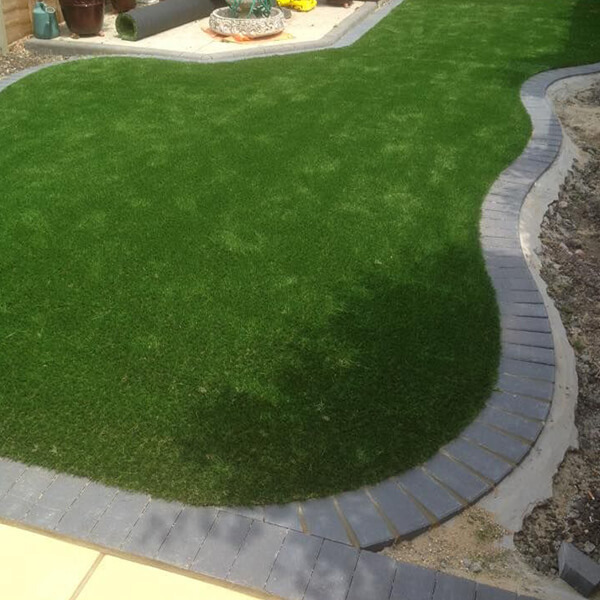 With a wide range of ground designs to choose from, we can cater to whatever requirement you may have. At High Oaks, we understand the effect a brilliant ground design can have on a property. It can boost the kerb appeal, ensure it stands out on the street and make sure it generates fantastic levels of interest. If these are your needs, we can offer you the solution. No job is too great for our team to handle and we will happily rise to meet any challenge. At High Oaks, our primary goal is to ensure the satisfaction of our customers. When we’re finished, we want you to be thrilled with the new look and feel of your home exterior. 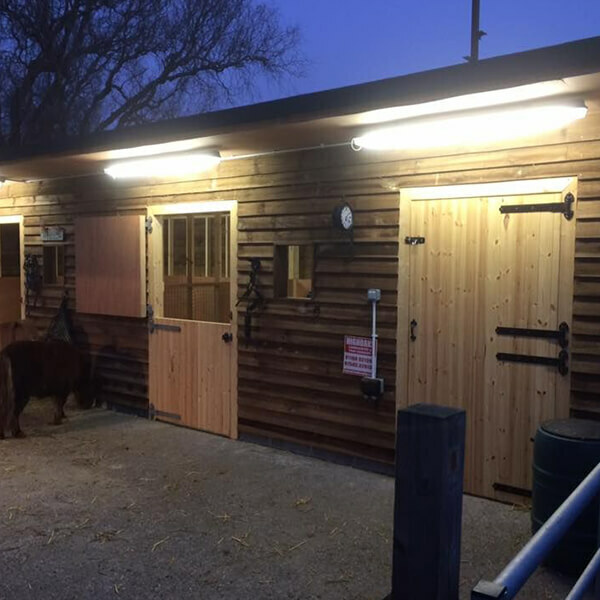 Take a look at some of the possibilities that we offer and contact us with any questions that you may have.